So much can be said about the aforementioned artist. 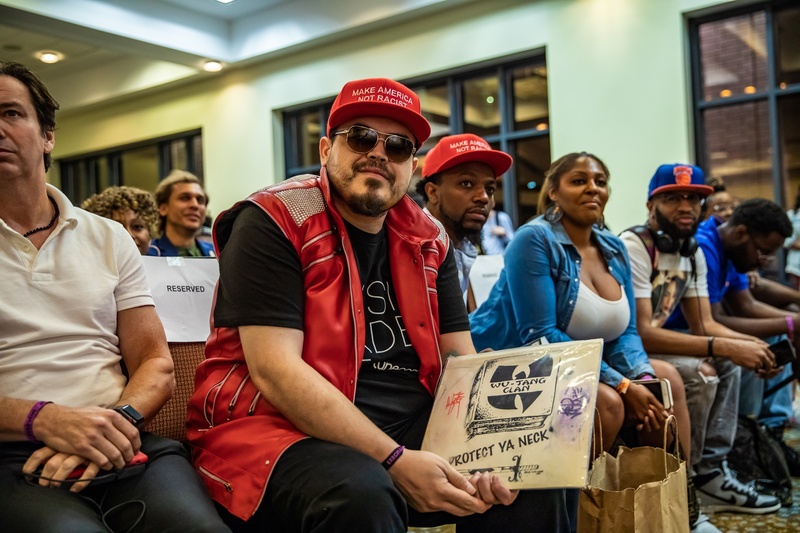 Rapper, composer, producer, author, actor and filmmaker; he, along with the other members of the Wu-Tang Clan, have left a lasting impression on the fabric of hip-hop. On the night of October 5th, NPR’s Rodney Carmichael sat down with The RZA and discussed legacy, love, and the impact of Enter The Wu-Tang (36 Chambers), which celebrates its 25th anniversary this year. Music is much more important than just sounds, the culture of hip-hop changes lives. Since 1993, the Wu-Tang Clan’s debut has been called a classic, a landmark moment in music history, and the album that began the “New York Renaissance.” For the RZA however, this project’s effect goes much deeper. Growing up in Staten Island, an environment filled with poverty, violence and negative role models; it isn’t difficult for a young black male to get caught up in that vicious cycle. What 36 Chambers did, was it allowed the members of the Wu-Tang to become financially stable at such a young age, as opposed to dead or incarcerated; a fate that has captured many of their peers. 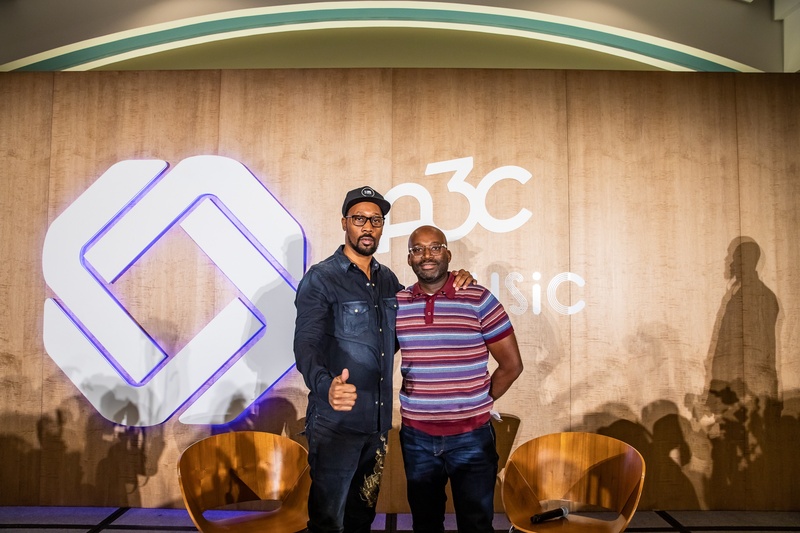 In a heartfelt moment, The RZA also spoke about how proud he was to see the growth of his crew members from being just rappers, to actors, directors, authors and creators. Rodney Carmichael was an excellent moderator, and his penetrating questions provided the perfect content for an in-depth conversation. 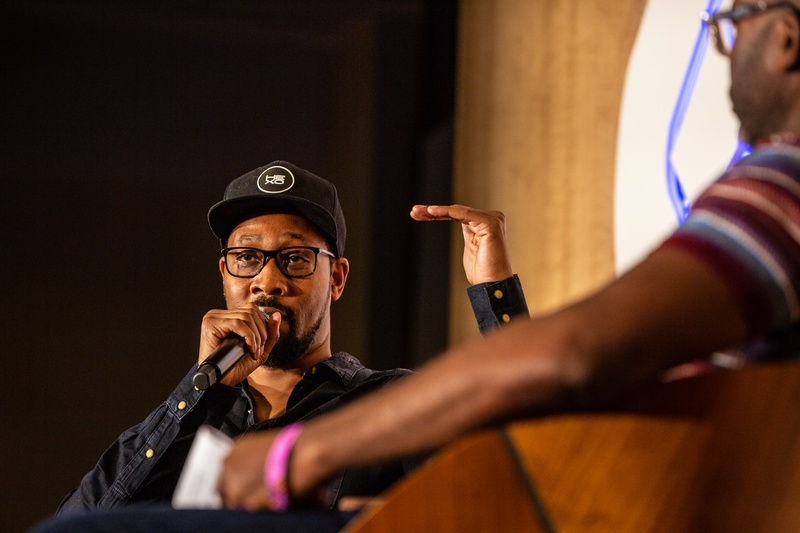 The RZA has always been synonymous with New York hip-hop, but it was his southern roots that influenced him in a more positive way during his time as a child. For about five years, he lived in North Carolina with his Uncle Hollis, a prominent doctor in the community at that time. It was here where he learned discipline, respect and courtesy; something he applied in his life, in his music, and in all his subsequent business endeavors. The years leading up to the release of 36 Chambers, was a tumultuous time for the de facto leader of the Wu-Tang Clan. 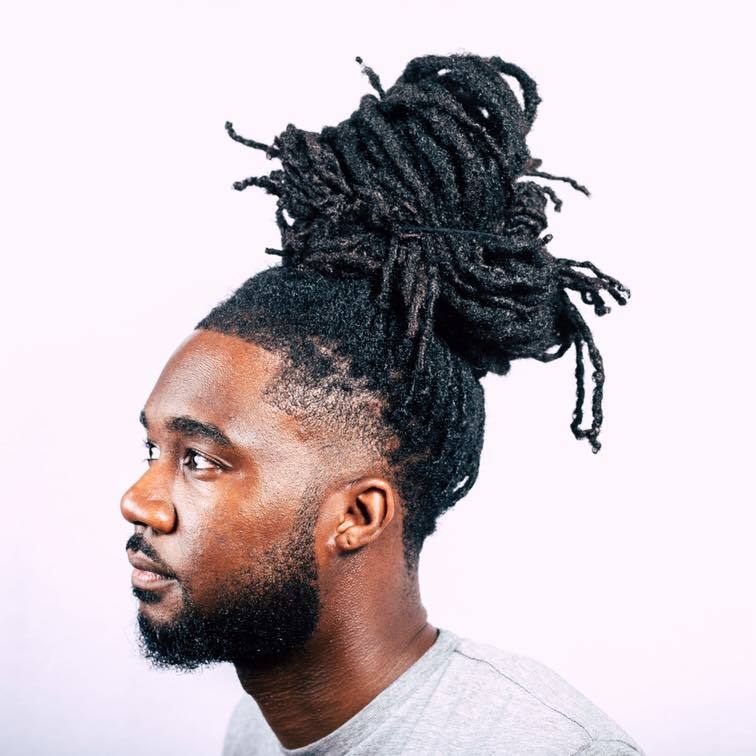 He signed a solo deal with Tommy Boy Records, but the music they decided to release was not a true reflection of who he was as an artist, and the product wasn’t received well by the public. He then reverted back to the streets; but in time he realized that the streets would only lead to a path to destruction and failed potential. During his time in Ohio, The RZA was arrested on an attempted murder charge, and faced up to eight years in prison. 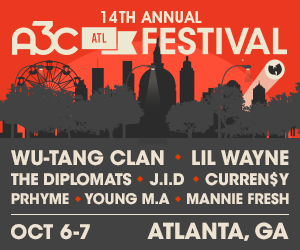 Had he been convicted, the Wu-Tang Clan as we know it would have never existed. As his mother stated, this was his “second chance,” and he would never take anything else in life for granted. 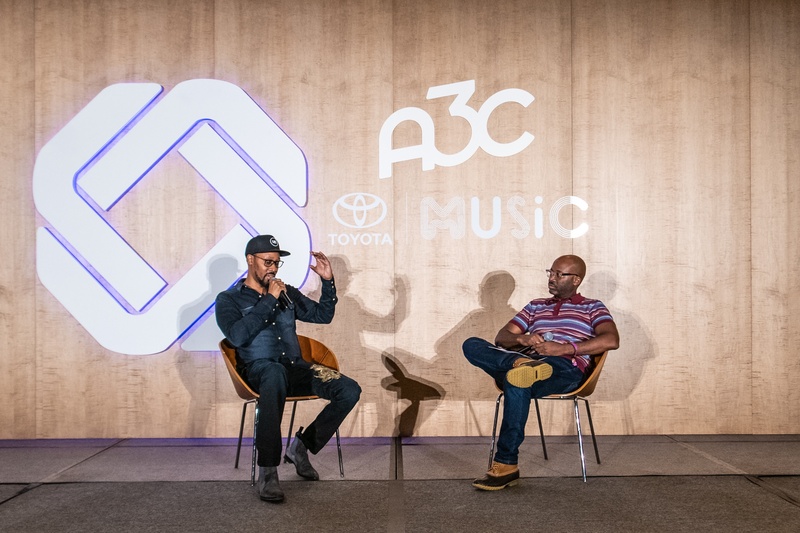 In the closing moments of his discussion with The RZA at the A3C Festival & Conference, Rodney Carmichael asked how he managed to keep all those unique personalities in line for so long. The RZA said that love, respect and loyalty was the foundation for the Wu-Tang Clan’s tight-knit relationship at the time. To be a great leader, you must first establish trust with the people who follow you. During the Q&A section of the conversation, he also talked about legacy, family, and never restricting yourself when it comes to your artistry. The RZA fell in love with hip-hop in 1976, in the Park Hill Projects in Staten Island. Over 40 years later, that love has never wavered and continues to grow each day.